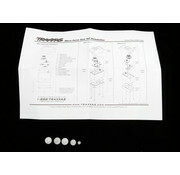 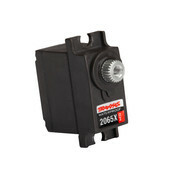 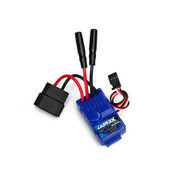 This is a Traxxas 2064 Servo Gear set (for 2065 waterproof sub-micro servo). 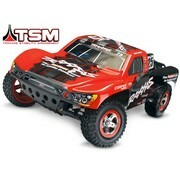 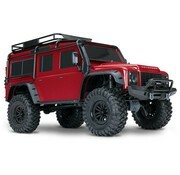 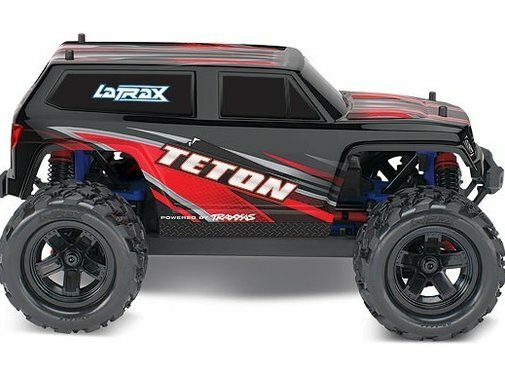 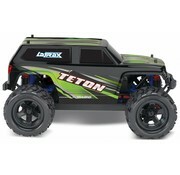 This is a 76054-5 RED LaTrax Teton Monster Truck 1/18 Scale 4 Wheel Drive Electric Radio Controlled Vehicle. 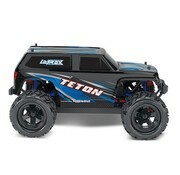 This is a 76054-5 BLUE LaTrax Teton Monster Truck 1/18 Scale 4 Wheel Drive Electric Radio Controlled Vehicle. 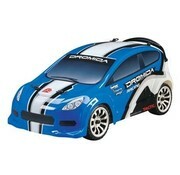 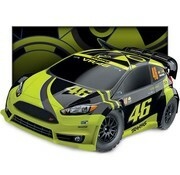 This is the Brushless Electric Powered, 2.4GHz Radio Controlled,Ready to Run 1/18 scale Rally Car from Dromida. 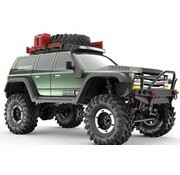 This is the 1/10 scale Electric Powered, 2.4GHz Radio Controlled, Everest Gen7 PRO Off-Road Truck with Green Body from Redcat Racing.